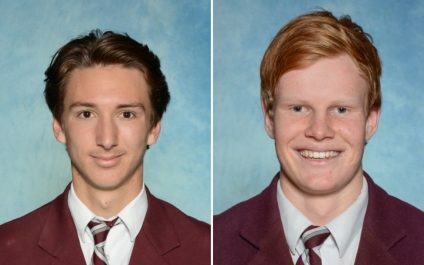 Two past St Mary MacKillop College students are one step closer to kicking off their football dreams this month. Damon Greaves moved to Melbourne last week to join fellow MacKillop alumni Ben Stratton at the Hawthorn Football Club, after gaining rookie selection for the AFL team. He will be the fourth past MacKillop student to play in the AFL, including Tom Derickx (Richmond and then Sydney) and Collingwood’s Jonathan Marsh. Damon played junior footy with the Saints and started his Colts career at Busselton, before moving to Perth early last year. He has been working hard developing his game, playing for East Perth in the WAFL Colts competition and building a reputation there as a disciplined defender who makes strong decisions and has good foot skills. 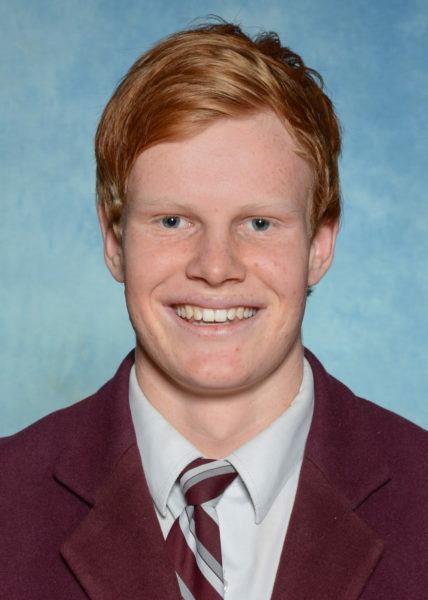 This year Damon represented WA at the National Championships and played three games in the Under 18 carnival, gaining the attention of several AFL clubs with his ability to kick with both feet and to read the play. Damon’s former classmate, Lucas Dean, has also seen his hard work pay off this year. He heads to the US on a sporting scholarship to play gridiron at the University of Texas in San Antonio, as a punter for the UTSA Roadrunners. 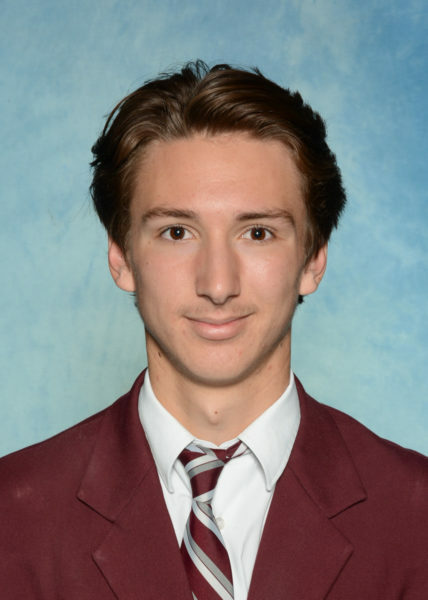 Lucas graduated from St Mary MacKillop College in 2017. 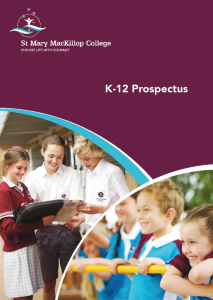 He played junior AFL for the Dunsborough Sharks and Colts for Margaret River, before heading to Melbourne after graduation to train at Prokick Australia alongside former Richmond AFL forward Ben Griffiths - who has also accepted a punting scholarship in the US, at the University of California.